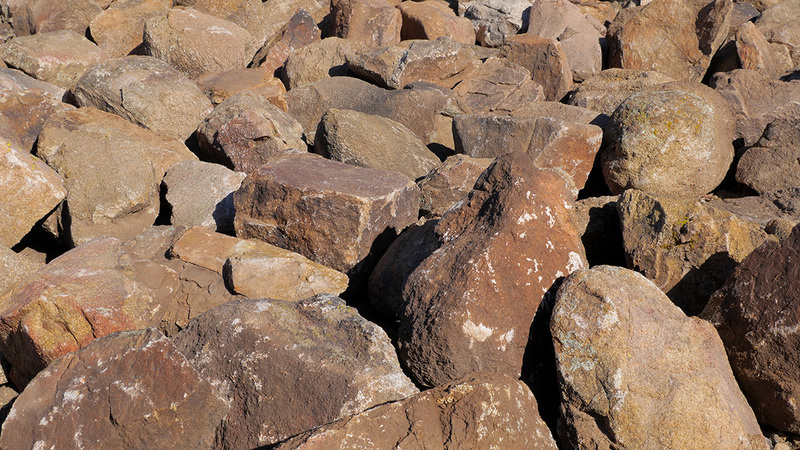 Surface Select Boulders are made of granite and have been shaped by the elements. 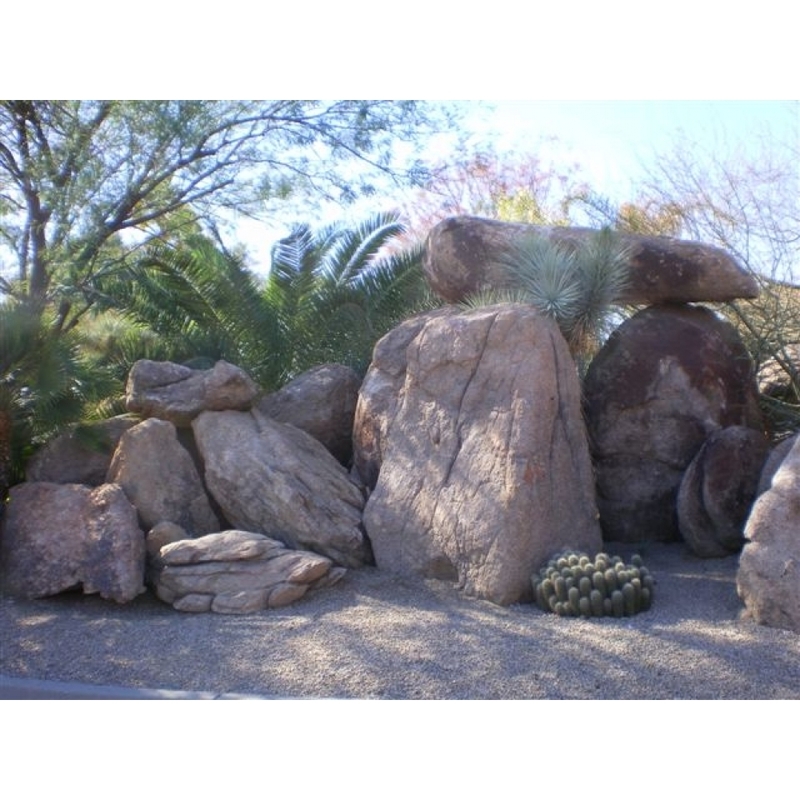 These large accent rocks are completely natural and are obtained from Wickenburg, Arizona. They are one of MDI Rock's most popular products, which is no surprise because they are so full of character. 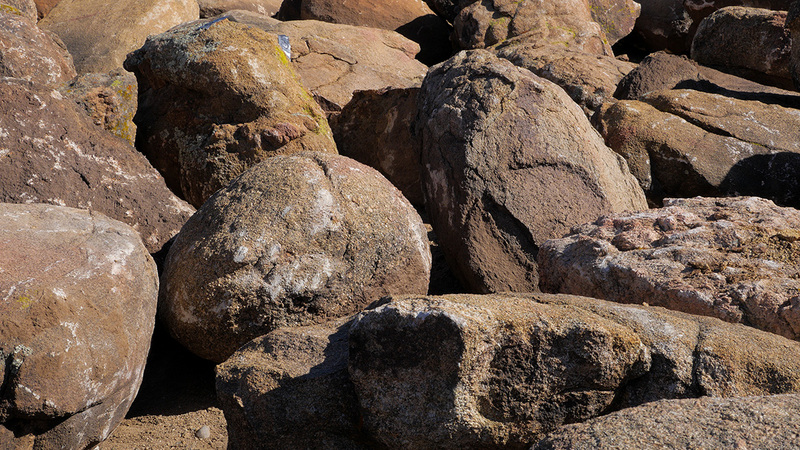 Weathering over time has given these boulders their own characteristics in color and size, making each one unique. 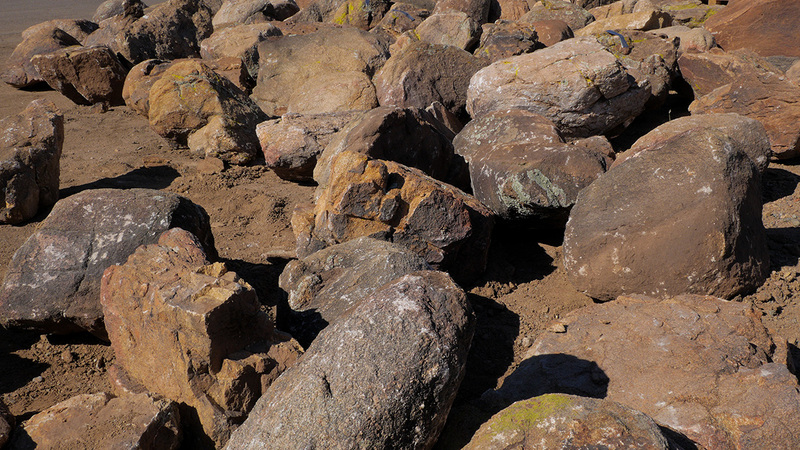 Some of the Surface Select Boulders have moss on them if they are found on a shady side of a hill. 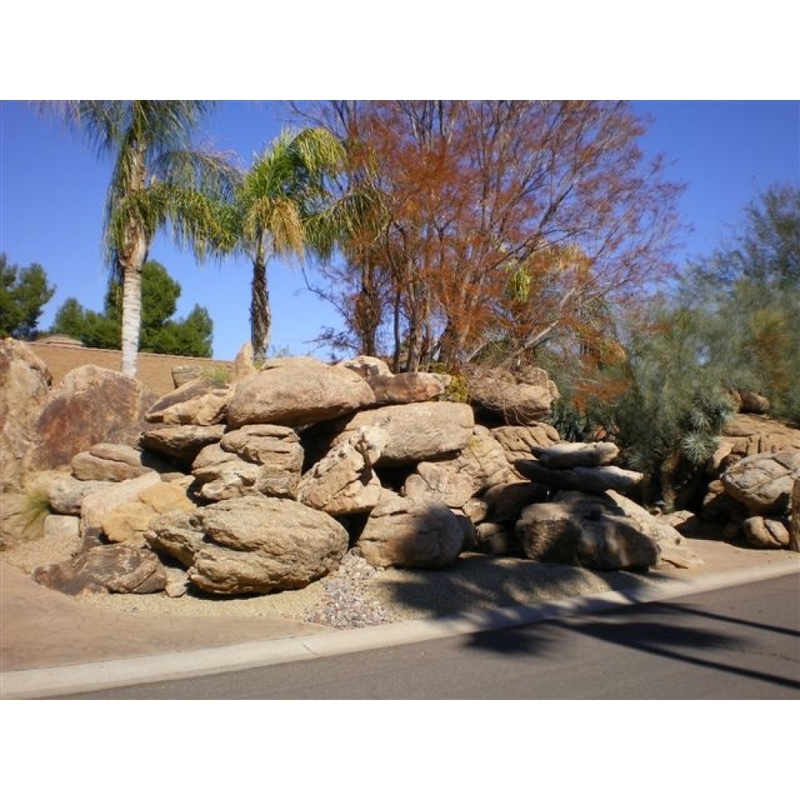 For those who wish to keep the natural moss color, our landscape experts advise placing the boulder in a shaded area. 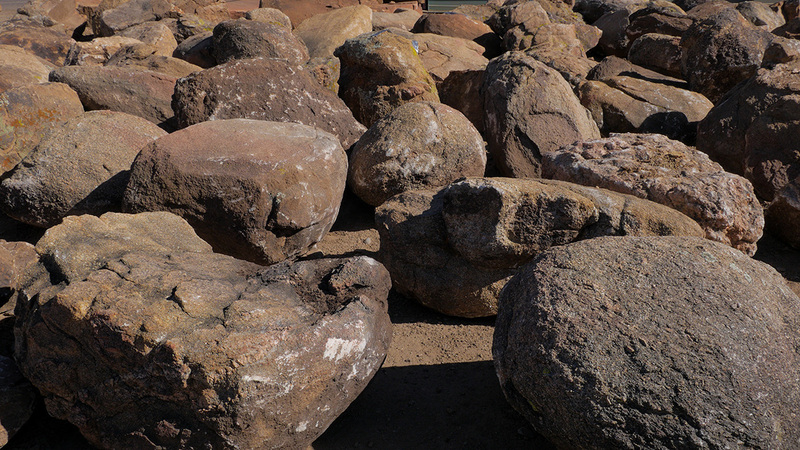 The boulders come in all different sizes and weights ranging from about 300 pounds to several tons. MDI Rock's fleet of trucks are available to deliver the product right to your yard, and the operators can even use a crane to set them in place at their new home.